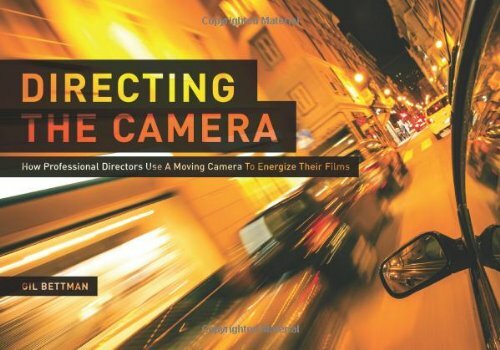 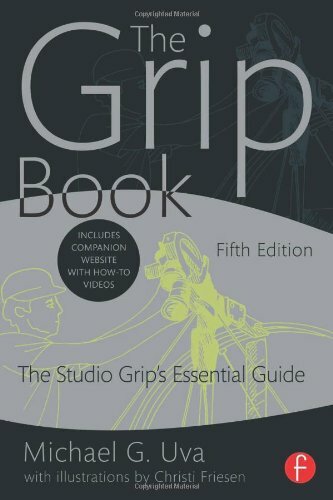 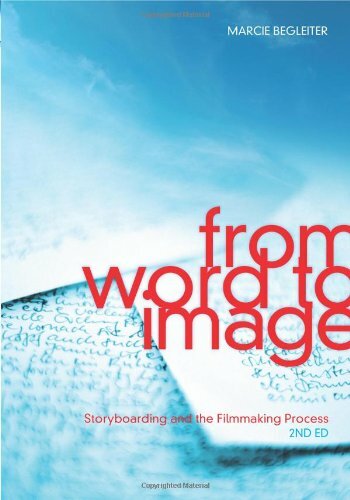 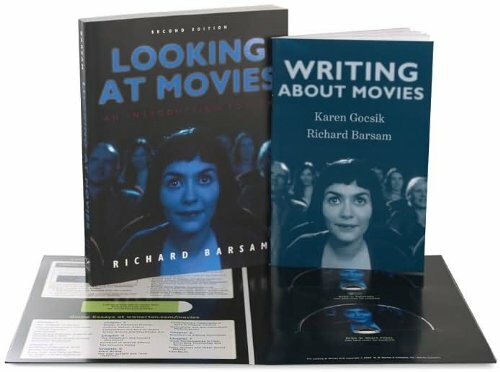 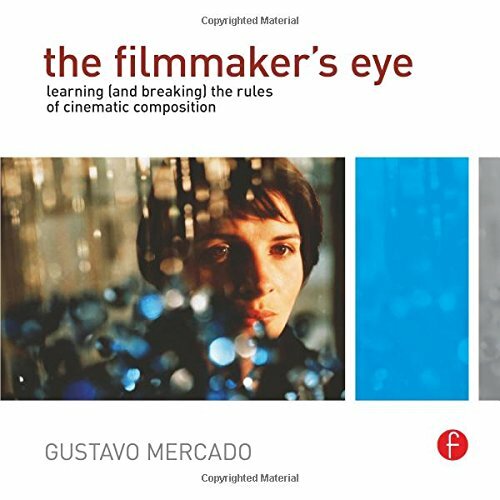 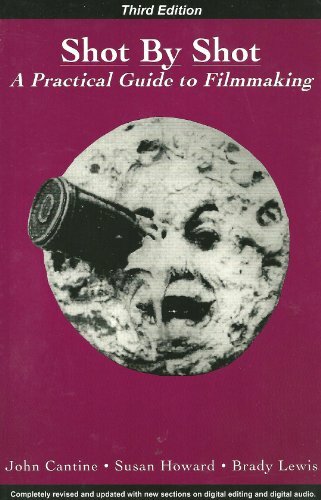 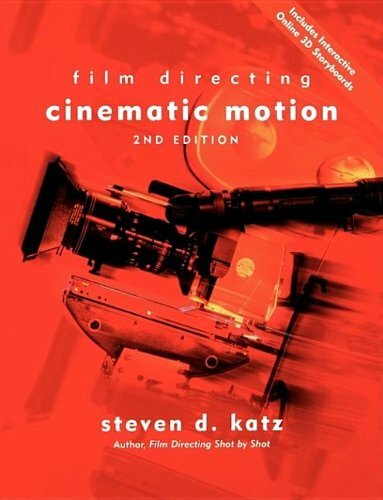 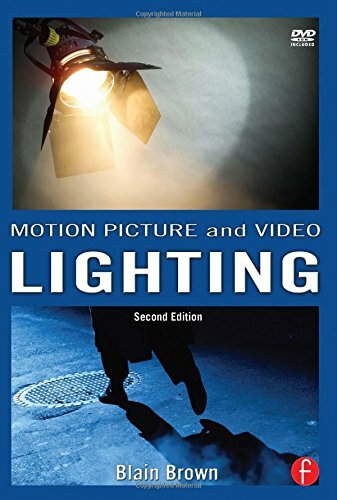 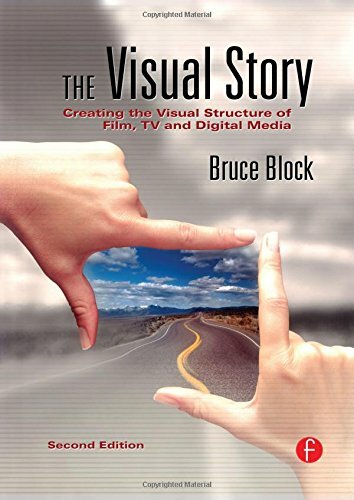 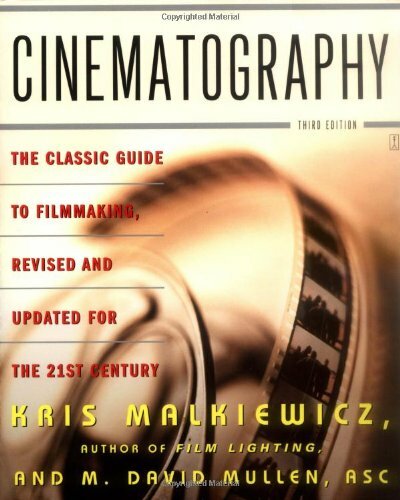 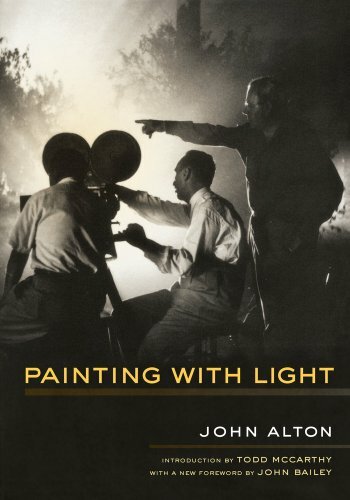 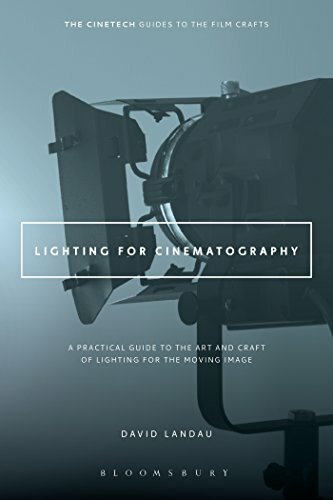 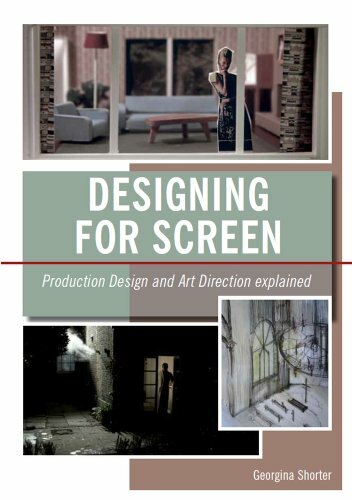 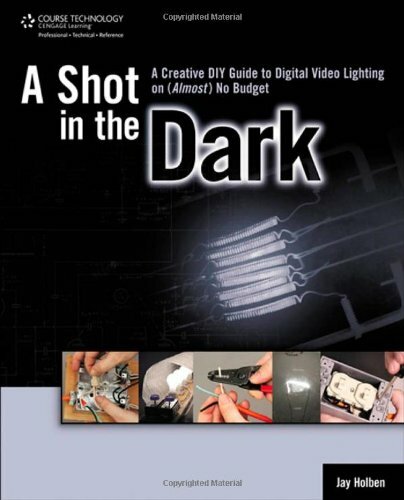 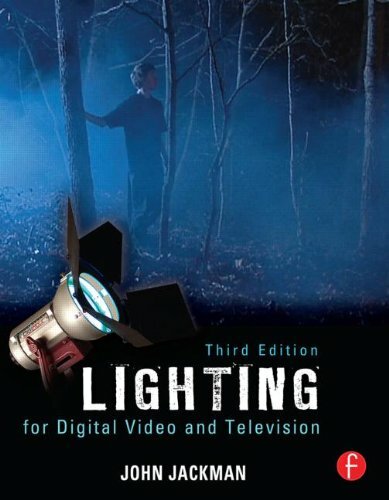 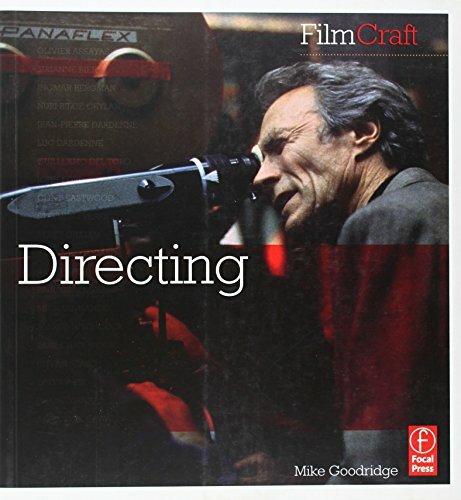 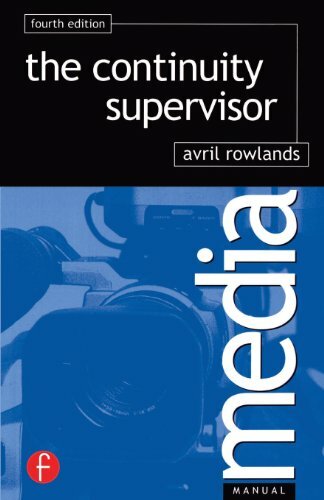 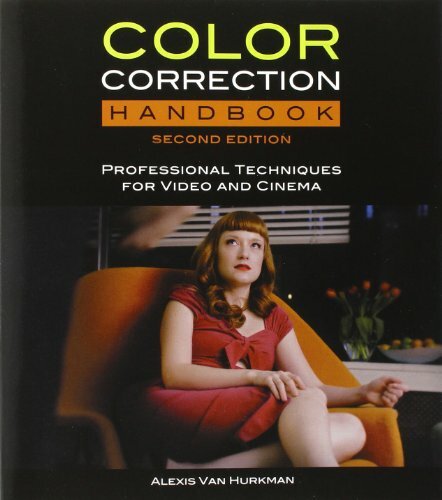 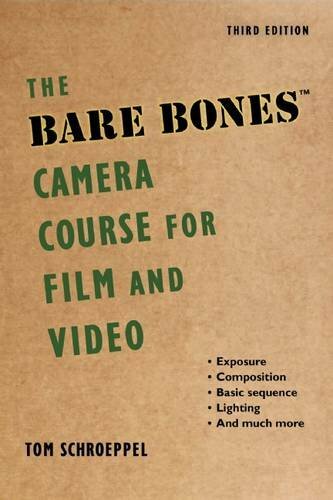 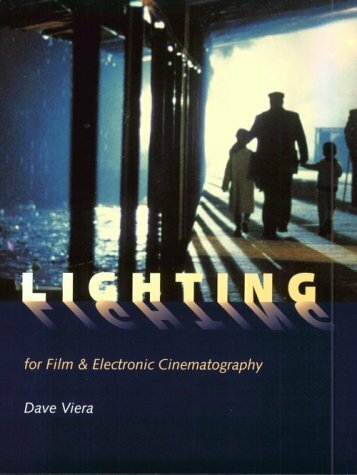 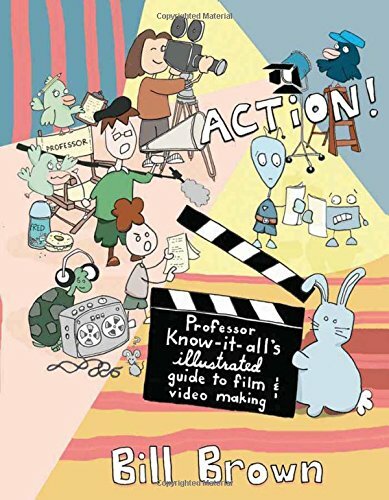 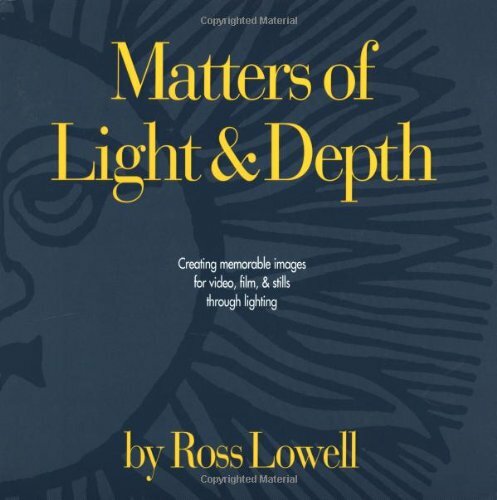 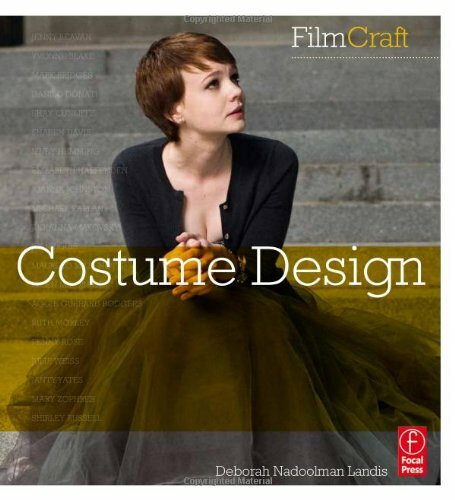 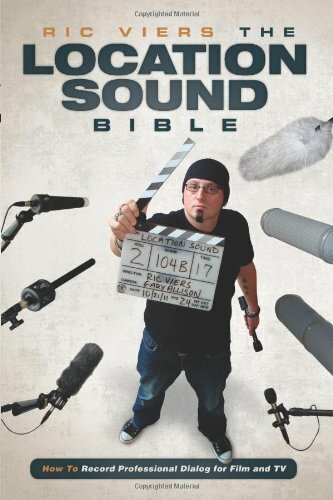 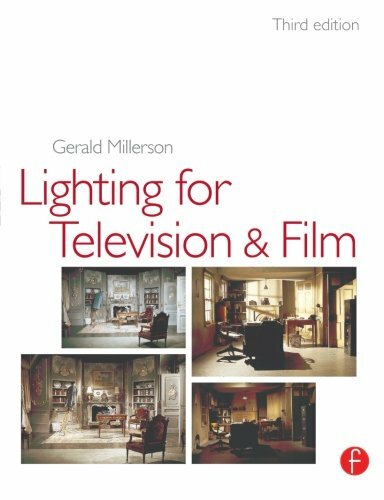 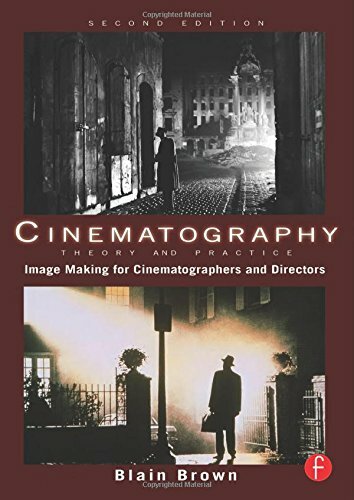 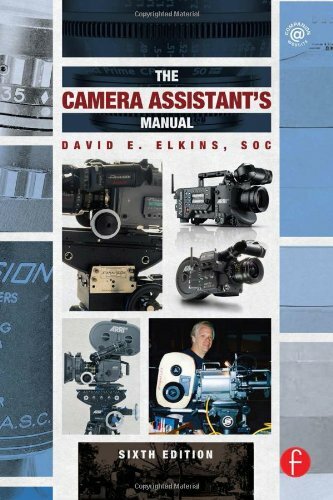 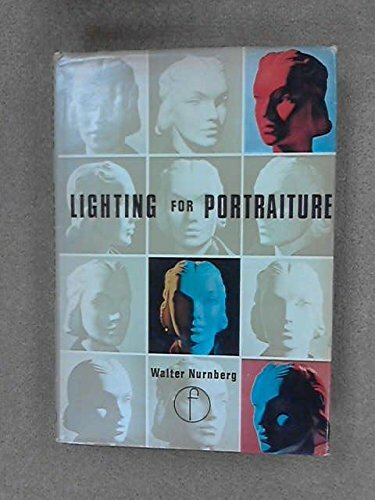 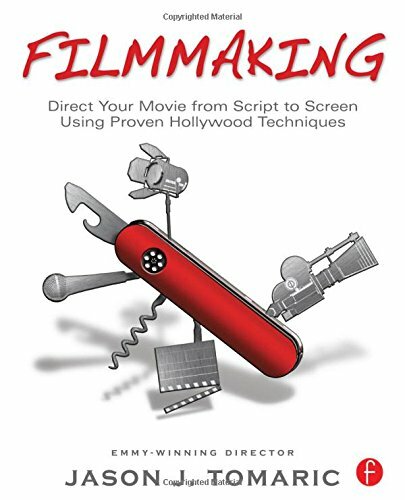 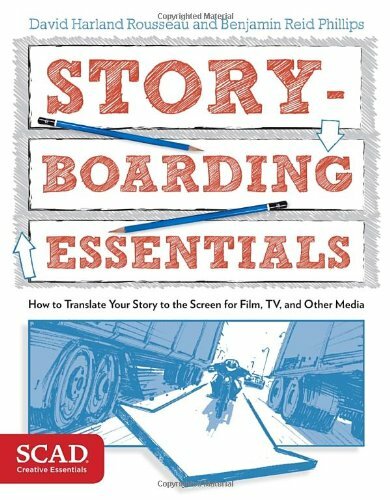 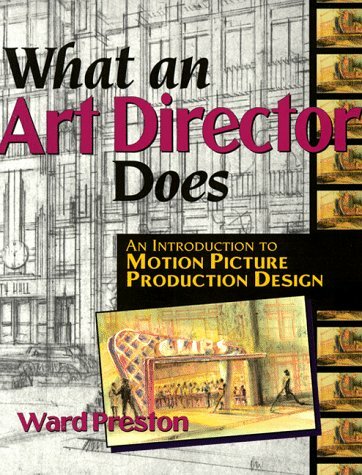 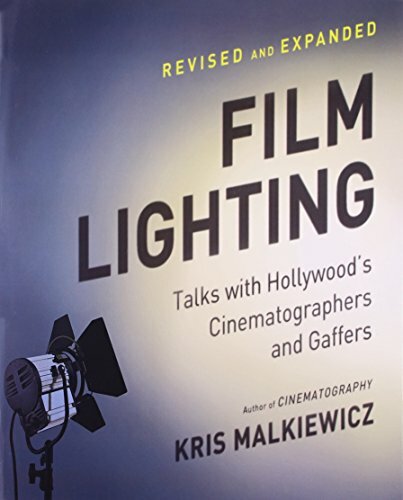 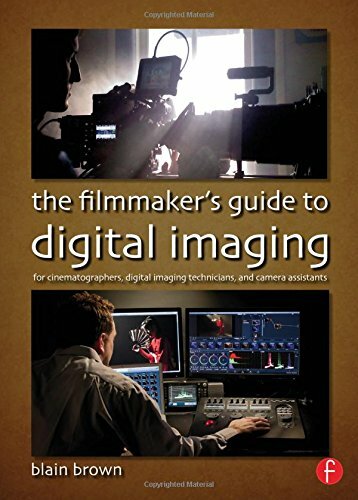 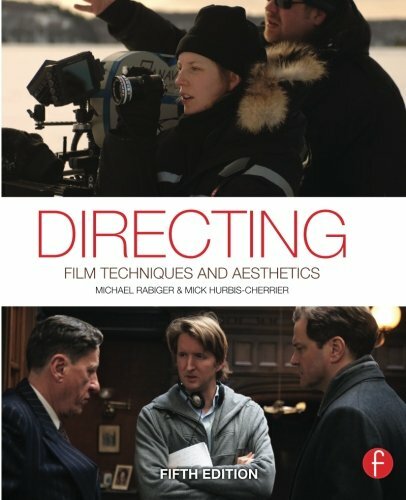 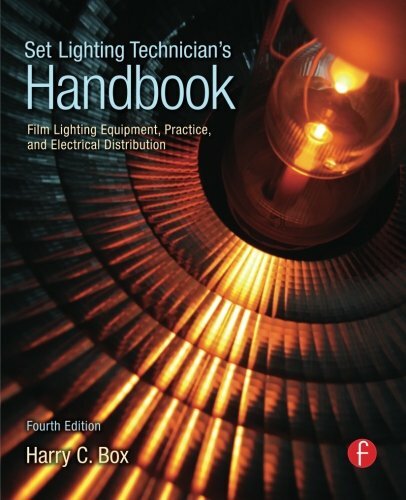 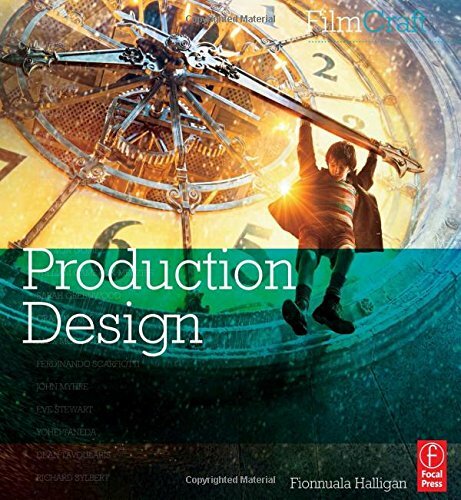 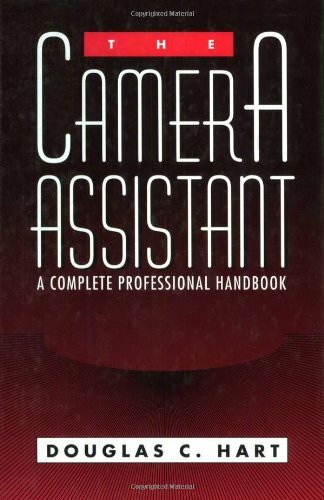 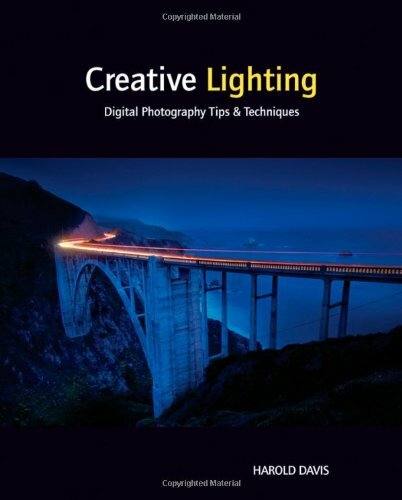 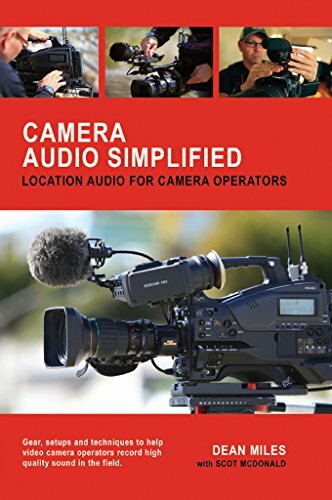 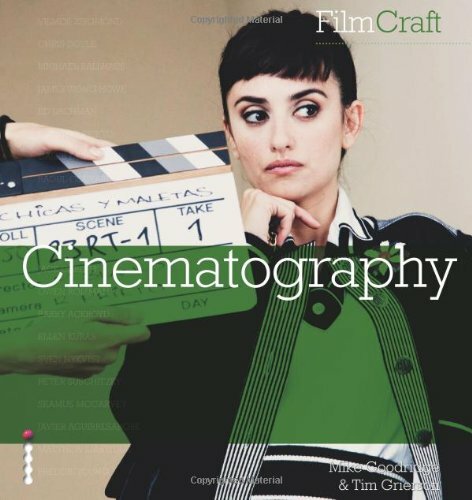 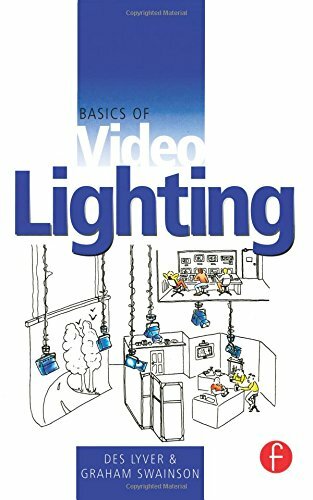 This is a hand picked list of books and e-books on video production and filmmaking. 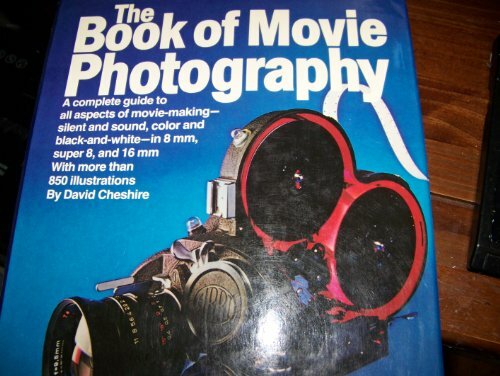 They are not in alphabetical order. 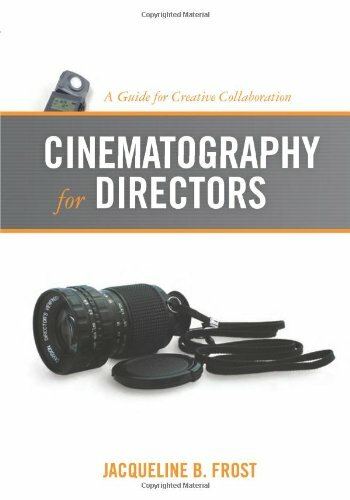 Links are to theC47's affiliates (Amazon only in this case). 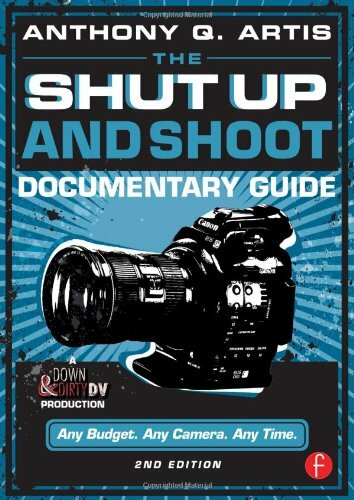 If you do make a purchase using these links it doesn't cost you any more than if you bought the item/s directly from the reseller and it helps support theC47 so we can continue to create free content for everyone! 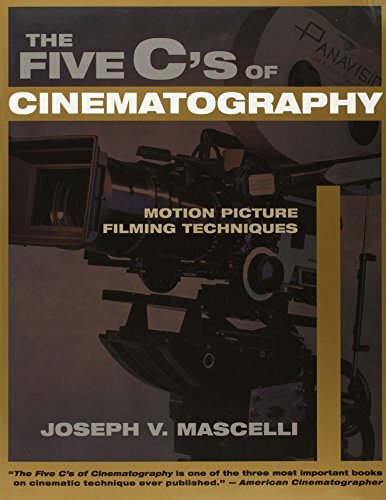 Please let us know if you find a broken link by using theC47 Contact Form as some of these are to used books that are goldmines of information.